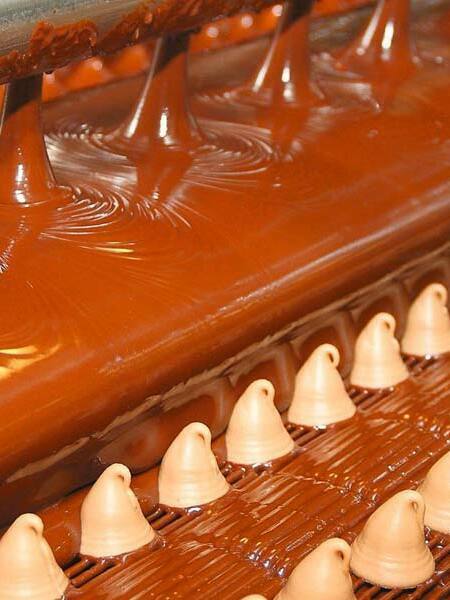 Hygiene is a central aspect in the production of candies and confectionaries. Microorganisms grow rapidly in the presence of warmth, moisture or organic substances. Effective filtration solutions reliably remove microorganisms from the intake air to increase production safety.